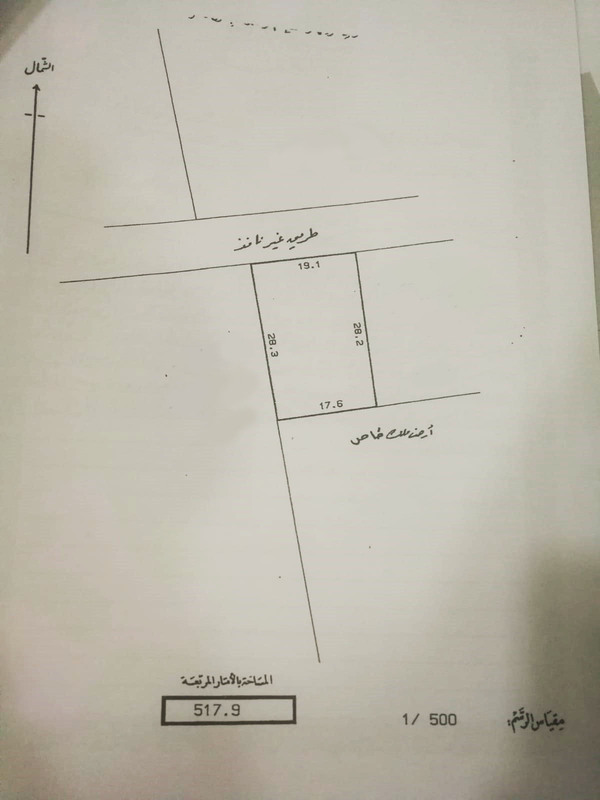 For sale residential land investment in Abu Saiba. 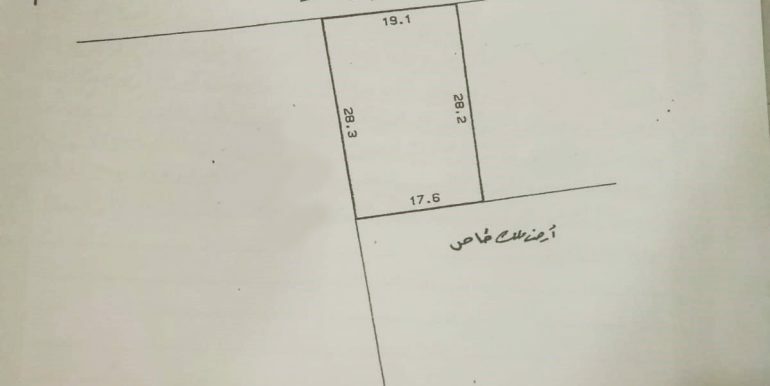 The area is 517.9 square meters. The price of the foot is 24 dinars. Total selling price is BD 133792. للبيع ارض سكنية استثمارية في ابوصبيع. إجمالي سعر البيع ١٣٣٧٩٢ دينار بحريني. United Trust is leading real estate company in Bahrain and GCC. Our traditional business model is based on the accomplishment of properties in the real estate markets in Bahrain and GCC. 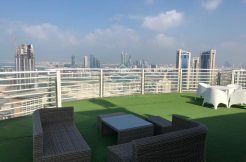 Based on the decision of the company to diversify the properties; We are specialized in marketing, sale, purchase, rent real estate in Bahrain and GCC.